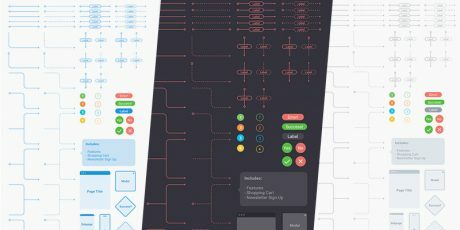 A flowchart kit for the creation of sitemaps, wireframes or diagrams in Sketch and Figma formats. Fully customizable with scalable elements, available in grayscale, blue and dark/red predefined colors and organized in grouped symbols for improving the editability. 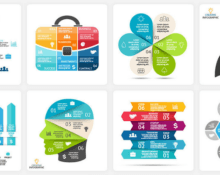 Created by Dribbble user Greg Dlubacz licensed under Creative Commons Attribution 4.0 International. 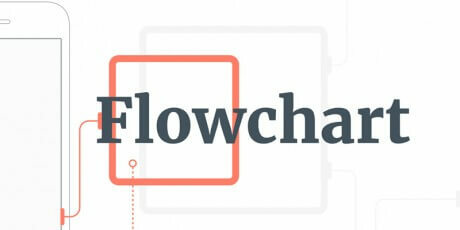 This is a tool to easily create flowcharts and sitemaps. 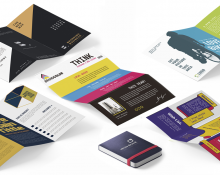 It contains 368 cards, plenty of arrows, shape elements and 18 sitemaps examples. All the elements including arrows are fully scalable and customizable so you can change the size and color for instance. 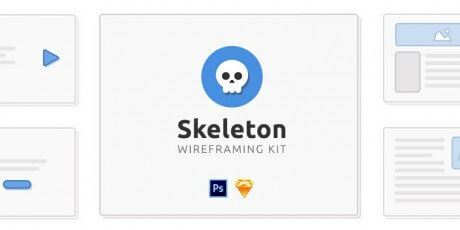 The kit was created by Greg Dlubacz from Dribbble and is offered under Creative Commons. 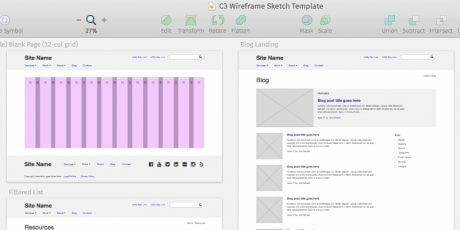 A cool wireframe kit made for Sketch that is intended to be ugly. 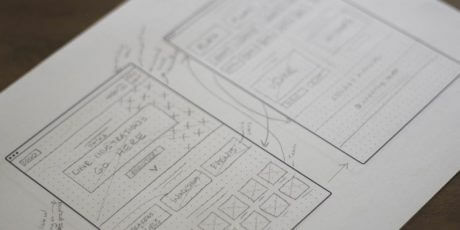 The template comes with several design elements like icons and illustrations for a mobile app. The weight of this kit is 700KB. 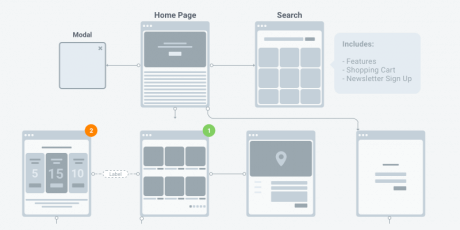 A PSD and .sketch wireframing kit that will help you easily map out any web or app project. 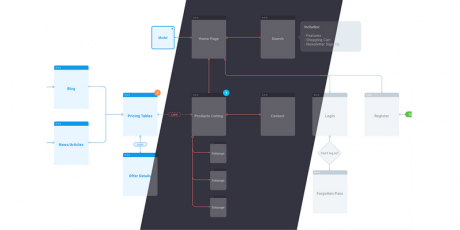 The idea behind this is to let the user flow and create cool low-fidelity prototypes. 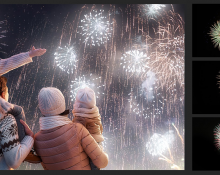 The set includes 120 screens for web purposes among 15 categories, fully editable. You can purchase the full version as well. 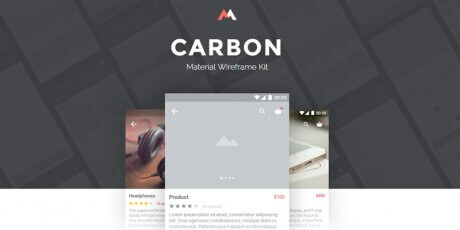 Carbon is a super useful set of Material Design wireframing templates available in PSD & Sketch format files featuring Roboto fonts, 15 artboards, and pure vector files, making it perfect for using it in Android applications and web responsiveness development. 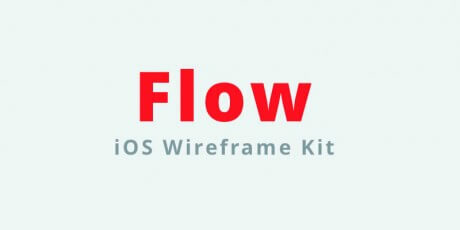 Flow is a nicely crafted iOS Wireframe resource made for Sketch. 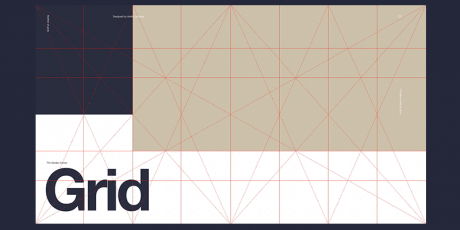 A clean and perfect choice for your iOS projects. 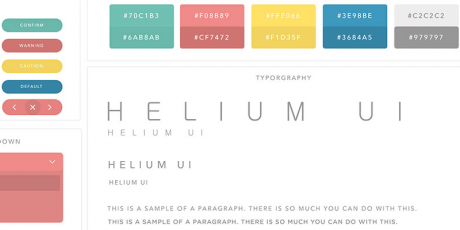 Helium is a playful and colorful UI kit that includes switches, sliders, buttons, breadcrumbs, tooltips, tags, pagination, textboxes, swatches and other UI elements in pastel colors. 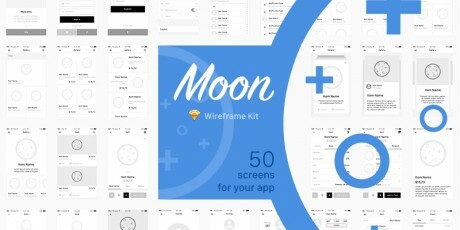 Moon is a kit of 50 different wireframing screen template that comes available in Sketch format for mobile devices. 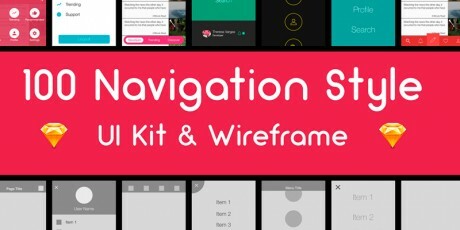 A useful UI and wireframe Kit for Sketch, 100 navigation style for your app design, neatly organised for easy use, smooth and colorful interface, with an ample distribution of space, line icons and a well structured, organized design. 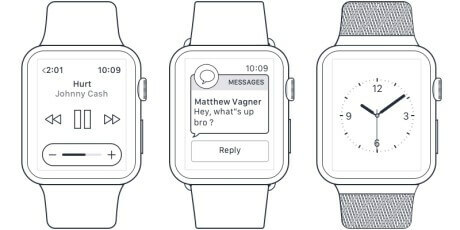 A set of Sketch wireframes for Apple Watches that feature a resolution of 42mm or 312px x 390px. 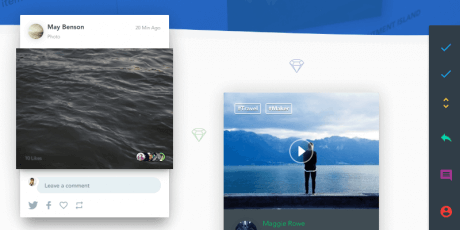 You'll find several screens such as music player, analogue clock, chat, and more. 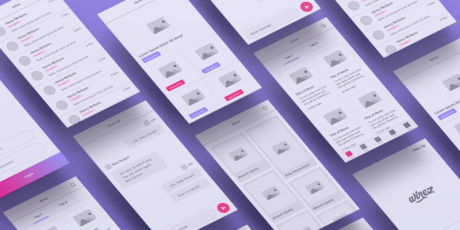 Snap Kit is an iOS 8 wireframing tool built for Sketch crafted by Jon Rundle. 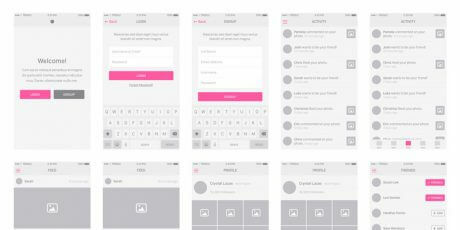 The idea is to use Snap mockup app’s flow through iOS 8 screens. It also comes with a UI kit to make additional customized screens.